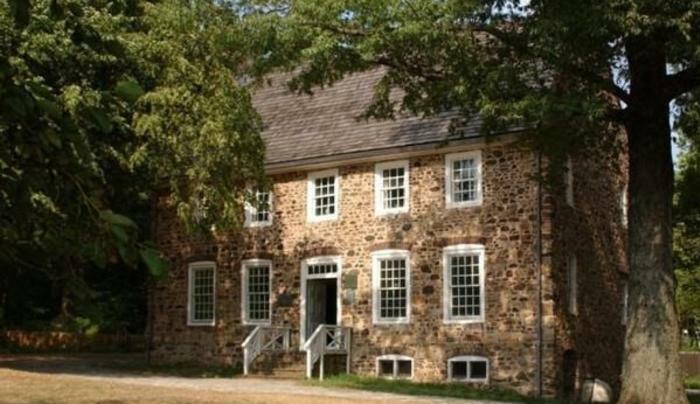 Historic House Museum site of 1776 Peace Conference with Benjamin Franklin, John Adams, Edward Rutledge, Admiral Howe attending. 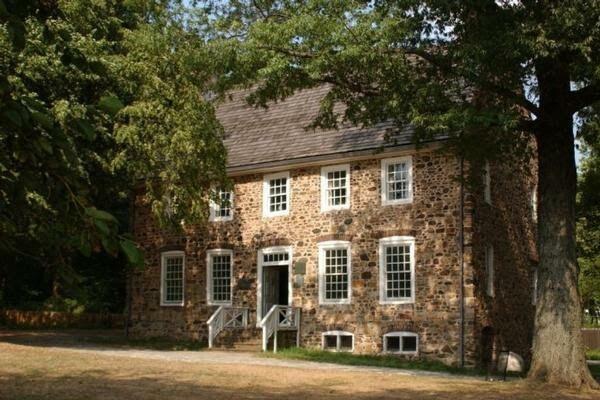 Circa 1670 manor home. A Path Through History attraction.